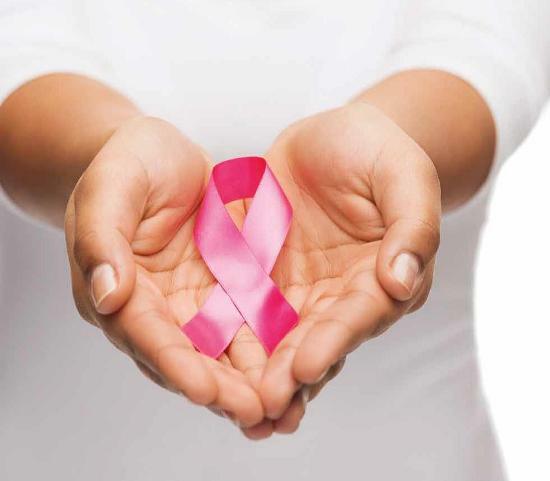 Breast cancer is the biggest killer when it comes to cancers. It does not just affect women; however, they are the most at risk. 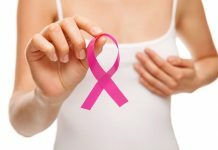 There are a number of facts about breast cancer that you should be aware of, such as preventions, treatments and also the types of the disease. When people hear of breast cancer, they will think that there is one type and it will just affect the breasts in general. However, there are ten different types of cancer because they will affect the different areas of the breasts and will also have different symptoms to start off with – one type is male breast cancer. There are so many different types that it is difficult to cover them all in one go. 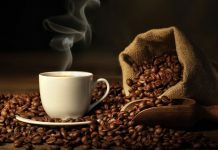 However, the different types will involve different types of treatment. Some will work with non-invasive methods while others will need invasive surgery. There are other types that are more recurrent and common. In the United States, 12 percent of women will develop some type of invasive cancer through their lives. There were an amazing 207,090 (estimated) new cases when it came to invasive cancer in 2010 and 53,010 non-invasive cases. In men, the new cases of invasive cancer were estimated at 1,970. 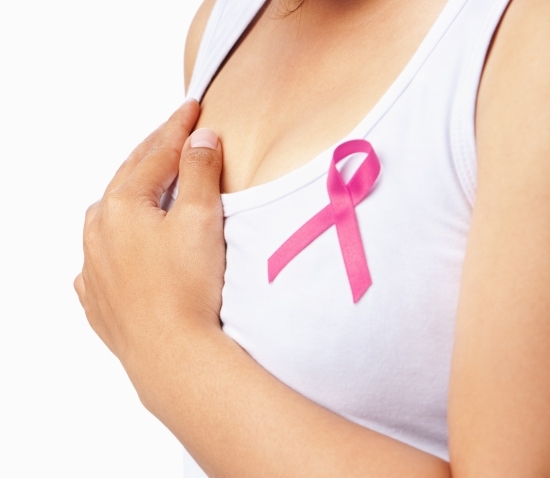 28 percent of cancer cases are some type of breast cancer. The figure of new cases dropped by 2 percent between 1998 and 2007; it is thought that this is due to hormone replacement therapy not used as much after a connection between the two was noticed in 2002. More is known about breast cancer and treatments have been advancing, which has lead to a decrease in the death rates due to breast cancer. In 2010, around 39,840 women in the United States died from the disease. The chance of breast cancer occurring doubles when a close relative – mother, daughter or sister – has the disease; 20 to 30 percent of diagnosed cases have a family history. However, that leads to 70 to 80 percent having no family history. 5 to 10 percent of cases are linked to the mutations of genes, from either parent. 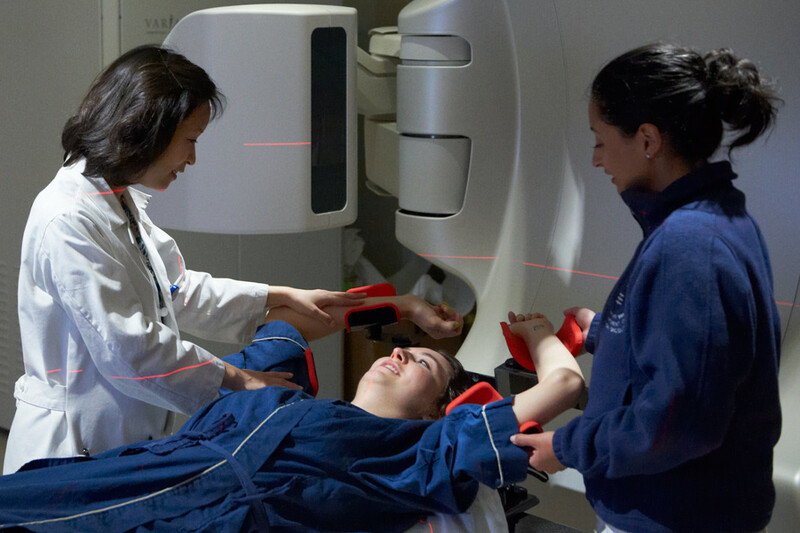 Women who have a BMI of over 25 are more at risk of developing this type of cancer. This is especially the case after menopause. Being overweight will also mean that a woman is more at risk of developing a recurrent form of breast cancer. The problem is that cells of fat create estrogen, which leads to more estrogen being in the body. It is this hormone that has been linked to the production of abnormal and cancerous cells in the body. Of course, weight does not just cause the problem. 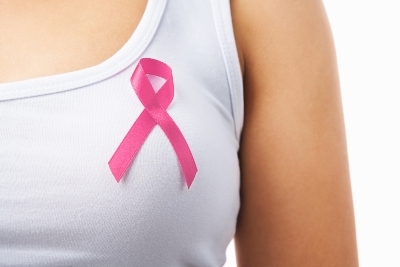 Where you work and live and the type of diet you have has also been linked to breast cancer. Chemicals are often the cause for abnormal cells, which then have the chance to become cancerous. The most common risk is plastic; there are some chemicals that are more dangerous than others and they are usually found in this material. 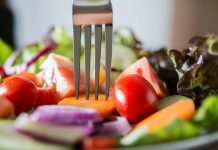 Disposable plates and some food containers are something that many people use and all contain the dangerous chemicals. However, more research is needed to find out the level of risk.